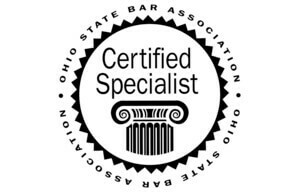 The State of Ohio has recently stepped into the forefront of states allowing individuals to create their own trust, be the beneficiary of their trust, and protect their assets from nearly all general future creditors. In the past, one had to create expensive and sometimes risky offshore trusts to accomplish this purpose, or more recently create trusts in a few other states, but like the Alaska version, be required to hold assets in that state. A charitable lead trust is, in some ways, similar to a charitable remainder trust. You transfer an asset to the trust, which reduces your taxable estate and saves estate taxes. But with a charitable lead trust, the charity receives the income and your beneficiaries will eventually receive the principal.